The dates have been confirmed for WWE's annual superstar shake-up, when Raw and SmackDown trade talent. This year, the reshuffle will take place on April 15 and 16, on the episodes of Raw and SmackDown broadcast from Montreal the week after those following WrestleMania. The Raw and SmackDown after Mania are traditionally reserved for debuting new competitors, primarily ones called up from WWE's developmental group NXT. The staging of the Superstar Shake-up means there will be a great deal of change in WWE in the fortnight following the biggest event of the year, with traditionally around 15 competitors moving between the brands. 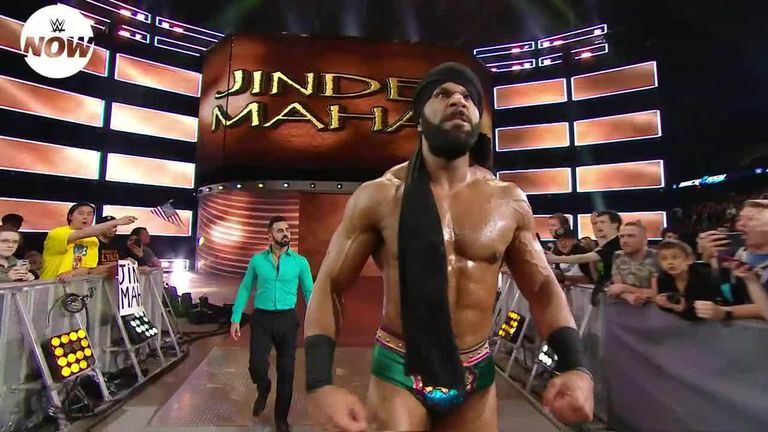 Last year's saw some significant moves, with former SmackDown champion Jinder Mahal going to Raw alongside other main-event players such as Kevin Owens and Dolph Ziggler. SmackDown took Samoa Joe, Asuka and The Bar in a major injection of talent to Tuesday nights - a theme which could again be followed this year with the blue brand due to move to a new television channel in the United States on October 19.